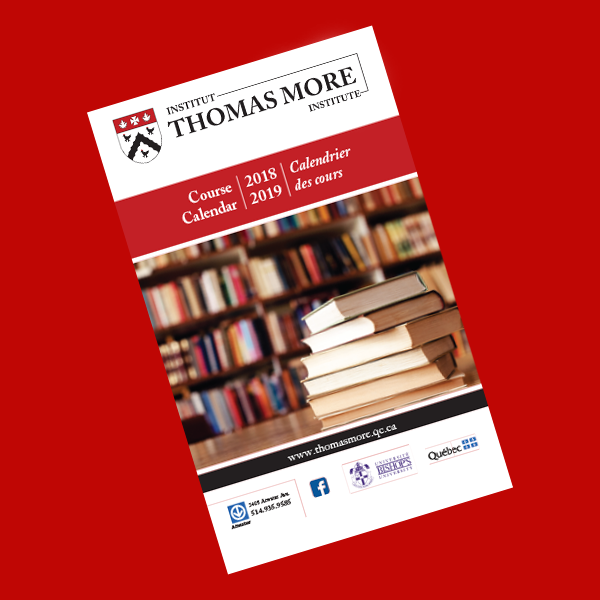 The Thomas More Institute has been providing adults with stimulating lifelong and life-wide learning opportunities since 1945.The Institute contributes in a variety of ways towards expanding options and possibilities for meaningful learning and personal development to a wide audience. The Thomas More Institute offers both a B.A. degree programme and a Comprehensive Certificate programme. specializes in academic research and investigation.